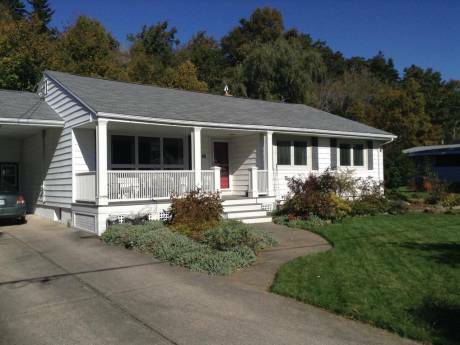 Lovely lakefront home on acreage 15 minutes from historic port city of Halifax. Situated on one of the best recreational lakes in the area. Home provides fantastic views of the lake from most windows. Deck overlooking the lake. Enjoy kayaking, windsurfing, and swimming from private dock. 5 minute drive to beautiful sandy ocean beach renowned for surfing, boogie boarding, body surfing and swimming. Numerous beautiful, sandy, pristine ocean beaches close by. TransCanada biking, hiking trail close by. Walk to Provincial Park. Features of the home include: fantastic views, private deck overlooking the lake; fireplace; Jacuzzi whirltub off Master Bedroom; dock on lake; kayaks, bicycles and windsurfer; playground; trampoline; garden. We are David and Alexa, a married couple with two children aged 8 and 11. We are both professionals (lawyer and engineer) and enjoy travelling to new places. We would like to arrange an exchange a number of months in advance to allow us to get to know our fellow exchangers and make travel plans. 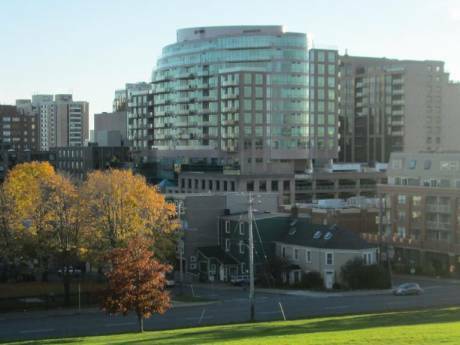 Halifax is an oceanfront city filled with history. 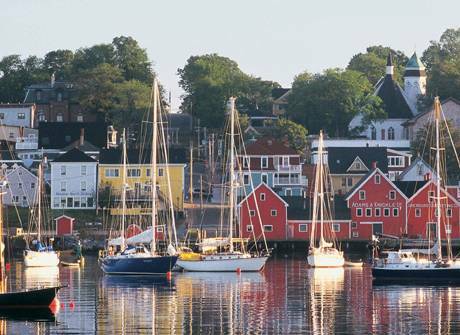 Explore the historic downtown, museums, pubs, national historic sites and unique Atlantic Canadian culture. Within 1-3 hour drive to: Cape Breton Island - rated as the most beautiful island in the world by Conde Naste magazine and rated #2 on National Geographic's Traveller Magazine destinations poll, 2004; Bay of Fundy with the highest tides in the world; Town of Lunenburg â UNESCO world heritage site; famous lighthouse at Peggyâs Cove; whale watching tours; and beautiful Prince Edward Island. Area also renowned for world class golf courses.